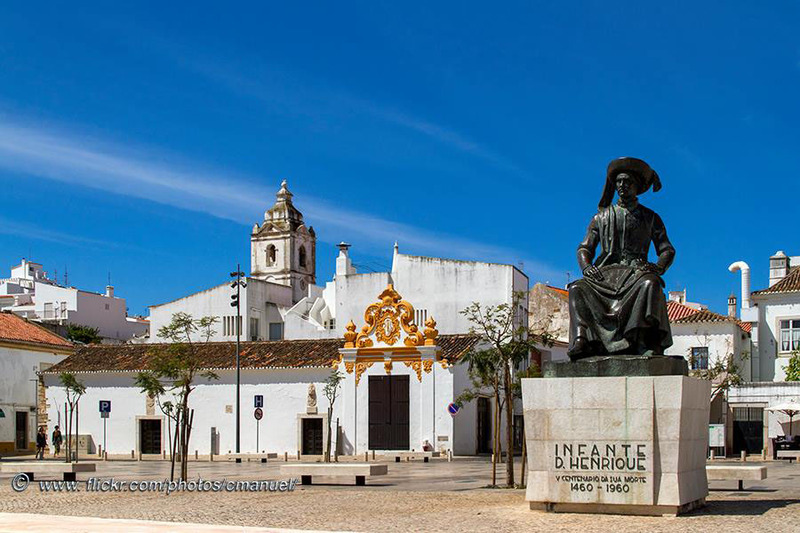 Visite the historic city of Lagos in Algarve. 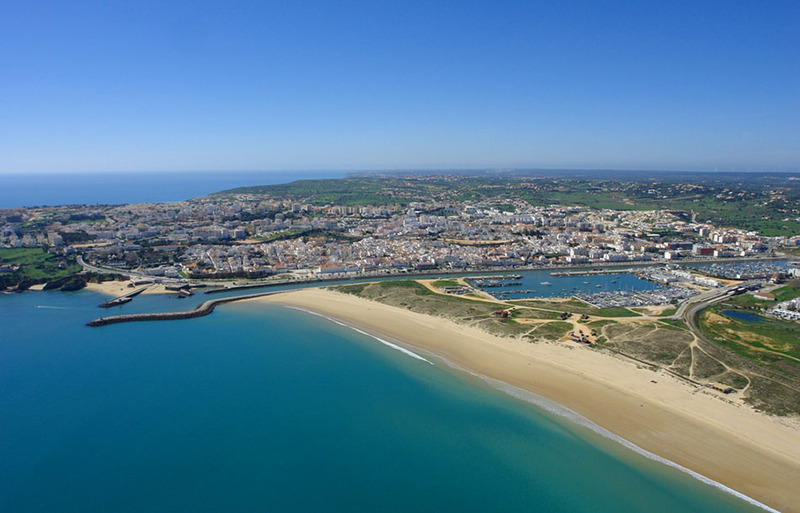 Lagos is a very important city due to its relevance during the Portuguese Discoveries. Nevertheless, this is also a city with important beautiful beaches as well as a lilvey nightlife. 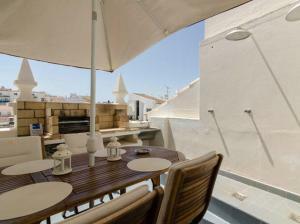 Lagos is composed basically out of terrain houses, light coloured, where numerous shops, galleries and other hotel establishments are held. 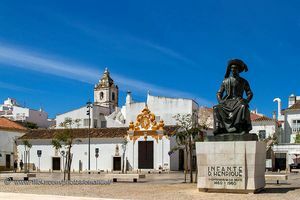 The main elements regarding its heritage are the ruins of Laccobriga (Lagos), the Parish Church of Santa Maria de Lagos, the Santo António Church (Museum Municipal), the Governor's Castle (Castelo dos Governadores) and the Ponta da Bandeira Fortress. 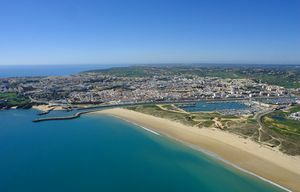 On the other hand, its most unique beaches are the Porto de Mós Beach, the Meia Praia, the Camilo Beach and the fine Dona Ana beach. 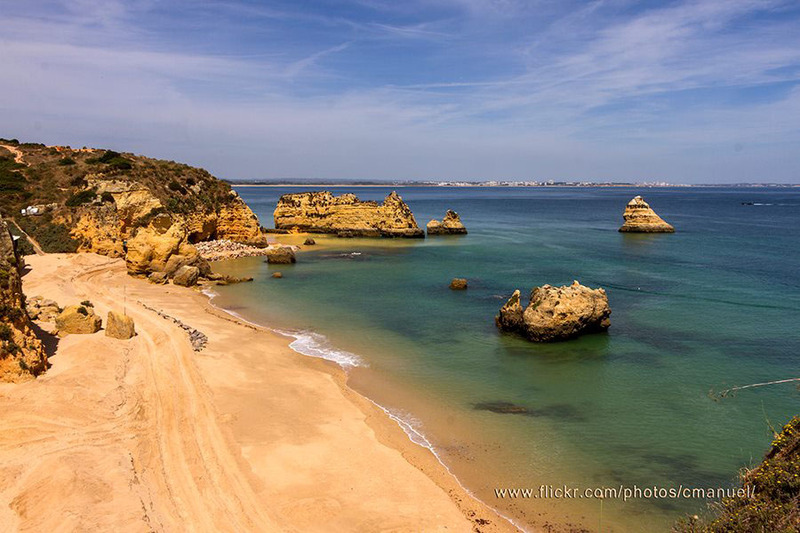 Also worth visiting the natural monument of the Ponta da Piedade and Lagos Zoo (Zoo de Lagos). Due to its coast and natural beauty, Lagos depends on tourism, nevertheless, this is a city that never lost its identity, its symbols, traditions and culture.